Features a 7-amp commercial grade motor for superior performance. 30-foot power cord means less plugging and unplugging. 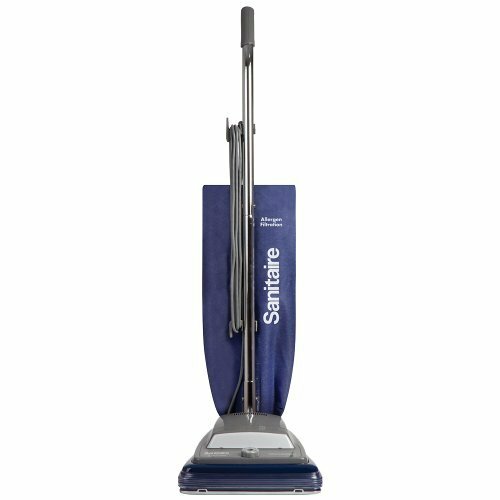 An illuminated cleaning path ensures that all dust and dirt is vacuumed.